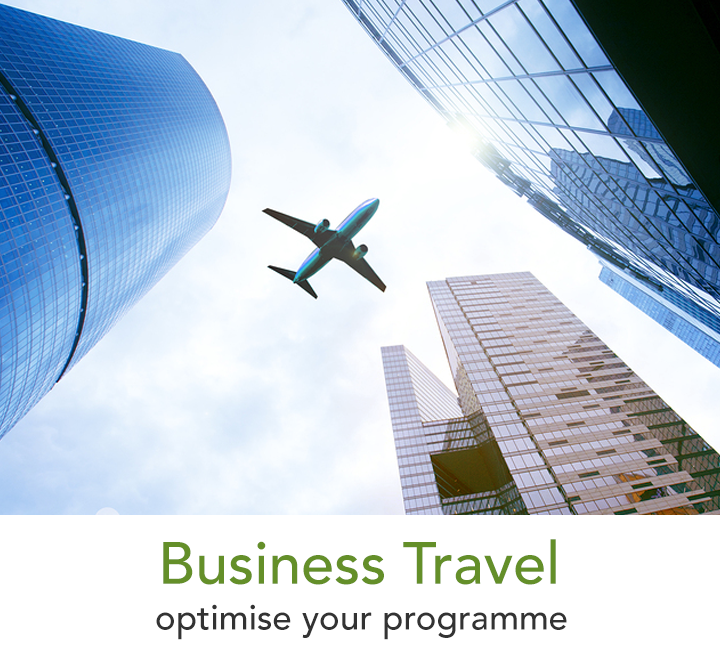 Since 1972 Omega World Travel has been offering exceptional travel management solutions to the corporate market. Omega's continuous investment in technology and human capital have allowed us to streamline, consolidate and reduce companies travel budgets with emphasis on value and process efficiencies. 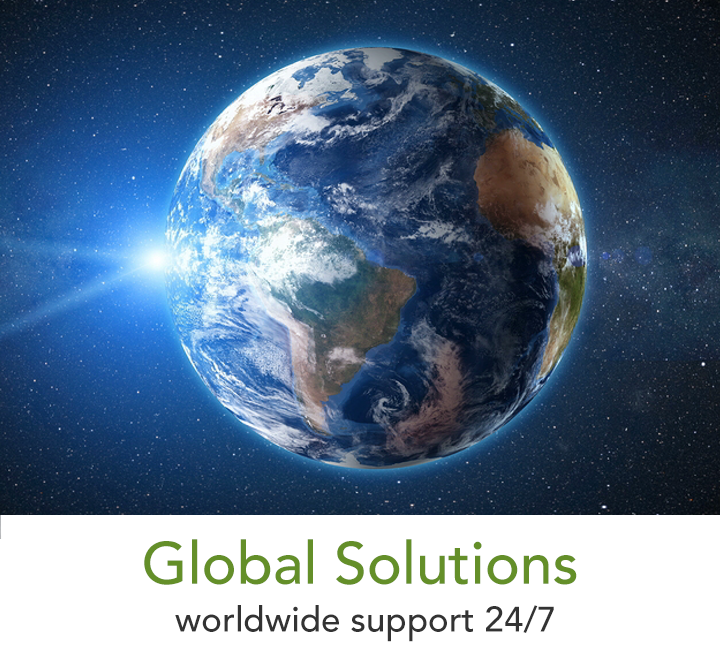 Omega World Travel is independently owned and one of the largest B2B travel companies in the US with over 100 operations in US, UK, the Middle East and affiliate partner network, Global Star, Omega has the scale and experience to successfully partner with small to medium sized companies for the long term.